Low appraisals kill real estate deals. If you are buying a home using a mortgage, refinancing, or selling your home, the home appraisal is a major component in determining a home’s value. Appraisals are used to determine the contract price for listing a home for sale and lenders use the appraisal value to determine the collateral value of the home for mortgage loans. It is important for anyone involved in a real estate transaction to understand the appraisal processes and what determines the value of a property. 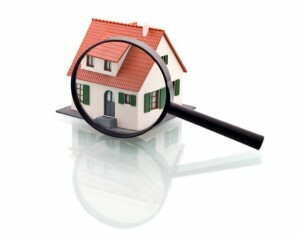 Appraisals are usually ordered by the lender because they ultimately protect the lender’s interest in loaning money. Appraisers must be licensed, or certified, and have acquired knowledge of the local area. An appraiser must not have any direct or indirect interest in the real estate transaction; their report should be strictly unbiased. Appraisers must show experience appraising similar types of properties in the geographical area in order to comply with Fannie Mae requirements. 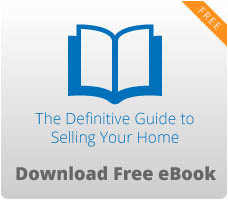 Home value is shaped by recent sells of like properties and the existing market trends. Home features such as the number of bedrooms and bathrooms, floor plan, square footage, garage, and fenced yard are key elements shaping a value. 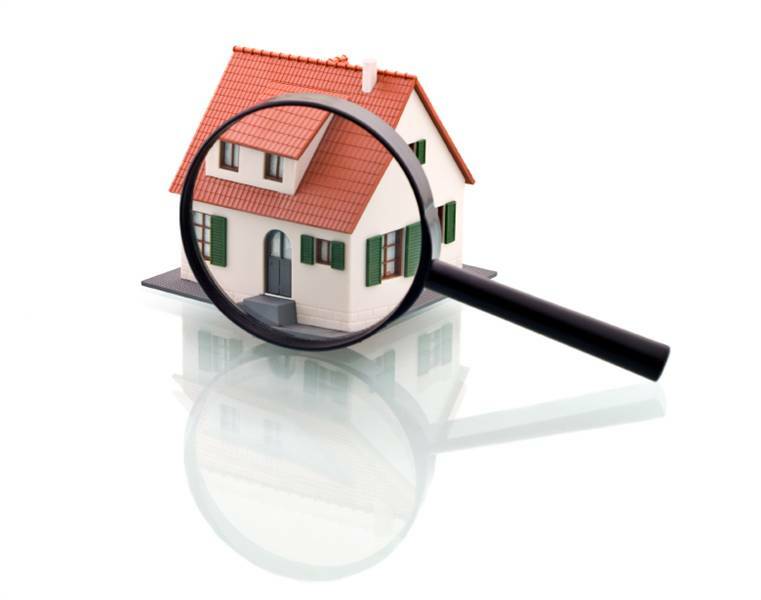 Appraisers perform complete visual inspections of the inside and outside of the home and the neighborhood, and note of all conditions that may negatively affect the property’s value. This includes repairs and landscaping. A common single-family home vehicle for appraisal reports is Fannie Mae’s Uniform Residential Appraisal Report. When this report is completed, the appraiser submits their analysis and conclusions of the property’s value based on their observations and comparable sales data. The report includes a street map, an exterior building drawing, square foot calculation, and photographs displaying the home from all outside angles. Other information that may be submitted with the report include the market sales data, public tax records, and land records. For someone selling a home, an appraisal that comes in, equal to or above the contract price is good news and the real estate transaction can proceed. If the appraisal is below the contract price, the transaction may be delayed or cancelled. A low appraisal may prompt the seller to lower the price of the home as lenders will not lend more than the property is worth. Sellers may feel that a low appraisal is inaccurate and either the seller or the prospective buyer can arrange for a second appraisal. Distressed sales in the surrounding area can lower a home’s appraisal value. A beautiful home’s value in the midst of a dilapidated neighborhood will be impacted accordingly. Foreclosures and short sales in proximate properties can drag the value of a home down. Federal guidelines also encourage appraisers to come in lower than the fair market value. Sellers should pay attention to comparable sales data in their area so they can estimate an approximate appraisal value. A seller may want to hold on to an earlier appraisal that demonstrates value at an earlier time period before improvements were made. If planning to sell, make sure that the home has curb appeal and pay attention to landscaping and clutter, clean the house thoroughly, and invest by making needed improvements that increase the value of the home. With home prices being up and interests rates being low, now is a great time to put your house on the market. In the card game of real estate, now is the time to play your hand.